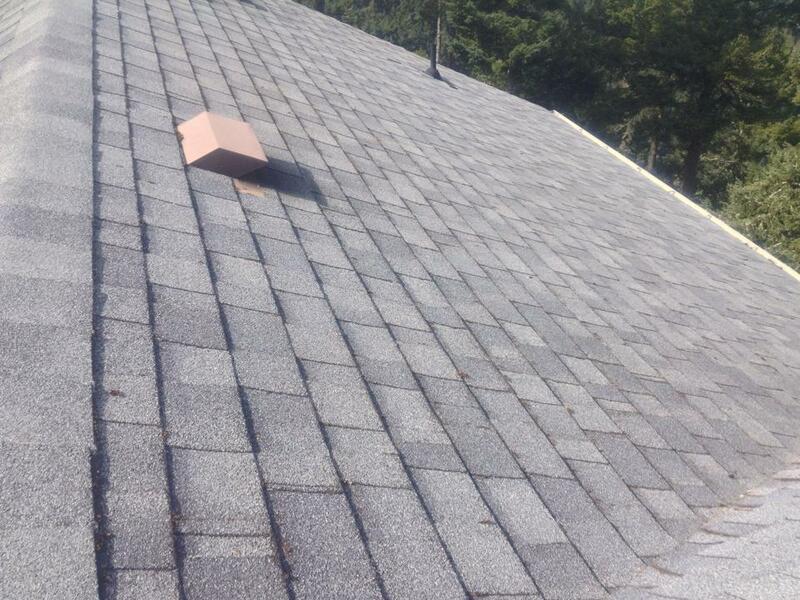 Call Our Roof Cleaning Company Today For Your Free Estimate! Here at Victoria Moss Removal we believe it is important to represent certain values and embody them on a daily basis. Our moss removal specialists and window cleaning experts dedicate themselves to self improvement. Every single day we wake up and say thank you, this puts us in a head space of constant gratitude; especially on any given job site. Gutter cleaners and roof demossing professionals who look at work as a foreground for sticking to principles that keep us grounded, that is who you are hiring when working with Victoria Moss Removal. We have shared a lot about the services we offer, our moss removal rates are the best in the city. If you can find a better price on roof cleaning services in Victoria BC we will beat the quote by at least five percent! Receiving a free estimate from Victoria Moss Removal will surely have you lifted. Our prices are unbeatable and we can assure you that you will be greeted and appreciated by our trusted representatives. We would like to thank you for visiting our website and looking more into who we are as a company. There are plenty of window cleaning companies on Vancouver Island, and there happen to be a lot based in Victoria BC. Our window and gutter cleaning company focuses on creating, we choose to enter an environment and do our very best to leave it better than when we arrived. So yes, we specialize in exterior cleaning services, though when it all comes down to the bare bones of any given situation we choose to focus on what really matters; being content in the present moment. Victoria Moss Removal has the aim to better the lives of those around us and to carry an attitude of gratitude to every job site. ​Unfortunately there are some window cleaning companies who don't look at there customers as jewels but the reality of the situation is you all are. Without the love and appreciation of those around us we would not be where we are today. The growth of our company depends on the happiness of our clientele, and we do everything in our power to provide the best window, gutter, moss, and pressure washing services so you stay smiling! Going further into who we are as a company is easy, our foundation has core principles that are applied to our lives and it makes waking up and going to serve locals easy, enjoyable, and fun! If you have worked with us in the past, what is something you would like to see again? What is something you were happy with? What is something you would have liked to see done differently? We are human beings and are always working on improving our way of being, your input means a lot to us and we highly encourage you to send us a testimonial. Victoria Moss Removal operates in Victoria BC and brings the highest quality moss removal services to the people who inhabit our island. Call our window cleaning company today to speak with a trusted professional about receiving your fast, free, no-obligation estimate today. Email Victoria Moss Removal Today! We would like to thank you again for taking the time to read through what we have to say about our services, beliefs, and values. We couldn't be more to a truth that without you we would not be where we are! Our company will continue to grow, and we look forward to being able to provide more people with trusted, sustainable, efficient, and economical exterior cleaning services. Please visit our home page to fill out our quote/contact form located at the top of the page!